In a study led by scientists from Arizona State University, the University of Cambridge, University of Tartu and Estonian Biocentre, researchers discovered a dramatic decline in genetic diversity in male lineages 4,000 to 8,000 years ago – likely the result of the accumulation of material wealth, while in contrast, female genetic diversity was on the rise. This male-specific decline occurred during the mid- to late-Neolithic period. The study was published March 13 in an online issue of the journal Genome Research. It is widely recognized among scientists that a major bottleneck, or decrease in genetic diversity, occurred approximately 50,000 years ago, when a subset of humans left Africa and migrated across the rest of the world. Signatures of this bottleneck appear in most genes of non-African populations, whether they are inherited from both parents or, as confirmed in this study, only along the father’s or mother’s genetic lines. “Most surprisingly to us, we detected another, male-specific, bottleneck during a period of global growth. 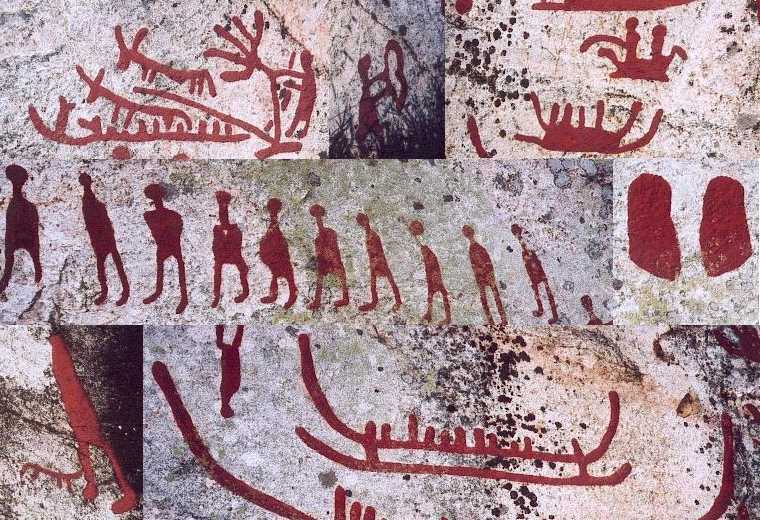 The signal for this bottleneck dates to a time period 4,000 to 8,000 years ago, when humans in different parts of the world had become sedentary farmers,” said senior author Toomas Kivisild from the Division of Biological Anthropology, University of Cambridge. Researchers studied DNA samples taken from the saliva or blood of 456 males living in seven regions of five continents including Africa, the Andes, South Asia, near East and Central Asia, Europe and Oceania. Scientists specifically studied the Y chromosome, which is passed down through the male lineage, and the mitochondria, which is passed to offspring by the genetic mother. After using computer and statistical modeling, they found the two extreme “bottlenecks” in human genetic history, specifically the second found only in the male lineage. The researchers said studying genetic history is important for understanding underlying levels of genetic variation. Having a high level of genetic diversity is beneficial to humans for several reasons. First, when the genes of individuals in a population vary greatly, the group has a greater chance of thriving and surviving – particularly against disease. It may also reduce the likelihood of passing along unfavorable genetic traits, which can weaken a species over time. 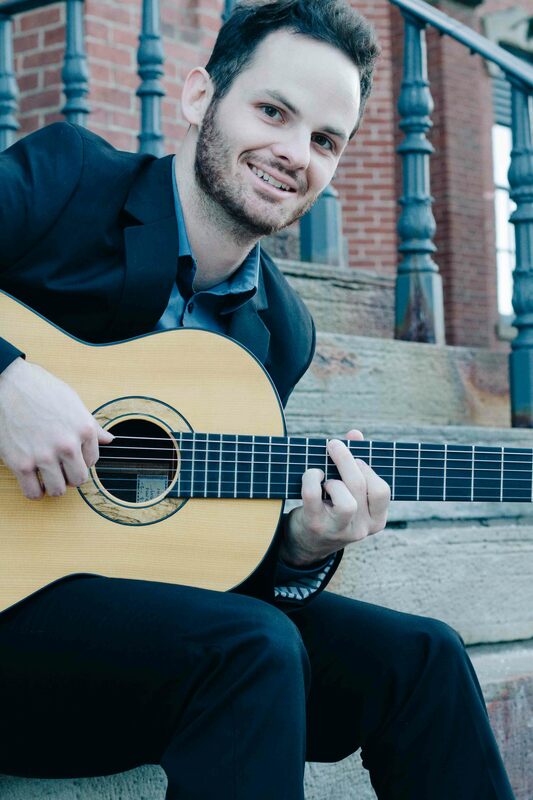 School of Music alumnus Jaxon Williams has been awarded a Fulbright Arts Study Grant for 2015/2016. He will move to Seville, Spain, to study Spanish guitar repertoire with a renowned concert guitarist at Universidad Pablo de Olavide and flamenco guitar at Fundacion Cristina Heeren, one of the city's top flamenco schools. "Jaxon has what it takes to be successful: talent, a great work ethic and innovative thinking," says professor of guitar Frank Koonce. "These traits, together with his friendly and outgoing personality, will take him far." Following completion of his year on the Fulbright grant, Williams wants to enroll in a doctoral program and plans to apply to Arizona State University.